Sony Is Rolling Out Oreo 8.0 To Xperia XA1, XA1 Ultra & XA1 Plus - AndroGuider | One Stop For The Techy You! When it comes to updating the Android version, Sony is one of the quickest. Google released the stable version of Oreo 8.0 in August 2017, and just a month later Sony updated it's flagship Xperia XZ Premium to Android's new treat. The Japanese company has however taken its own sweet time for delivering the Oreo update to it's mid-range Xperia XA1 lineup. The owners of Xperia XA1, XA1 Ultra, and XA1 Plus need not wait any longer for the Oreo update since Sony is now rolling out Android 8.0 to the three smartphones. The build number for the Xperia XA1, XA1 Ultra, and XA1 Plus has been bumped from 48.0.A.1.131 (Android Nougat 7.0) to 48.1.0.116 (Android Oreo 8.0). Apart from all the Oreo goodies, the update also brings with it the February security patch. Given that Sony rolls out monthly security patches to each of it's devices, the Xperia XA1 trio should soon be receiving the March security update. Sony's video above focuses on the new features which have been added to the Xperia UI. Other features in Android Oreo include picture-in-picture mode, notification channels, notification dots, ability to snooze notifications, smart text selection, and faster boot times. For an extremely detailed overview of what's new in Oreo 8.0, check out our video here. According to the list Sony released in September of last year, there were ten devices which were meant to be updated to Oreo. As mentioned before, the Xperia XZ Premium got it's Oreo update in September 2017. 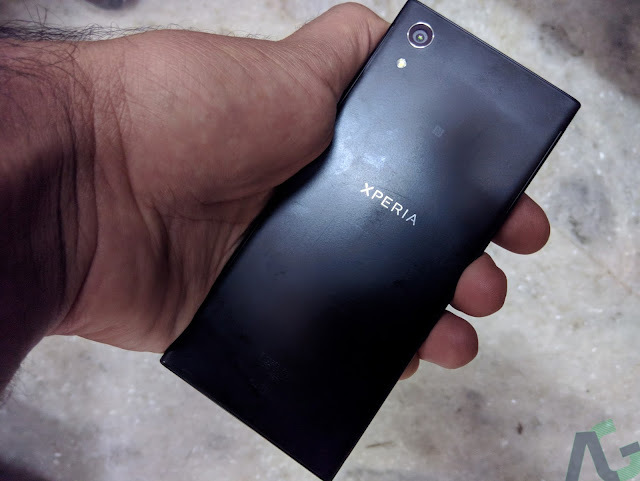 Two months later, the Xperia XZ, XZs and X Performance received the Oreo update, and more recently - last month - the duo of Xperia X and X Compact got the update. Xperia Touch is the only remaining device which Sony will soon be updating to Oreo.